If you find that when you play your guitar, some chords are in tune and others are not, you likely have one of two problems. Either your neck is warped, or your bridge needs calibrated. 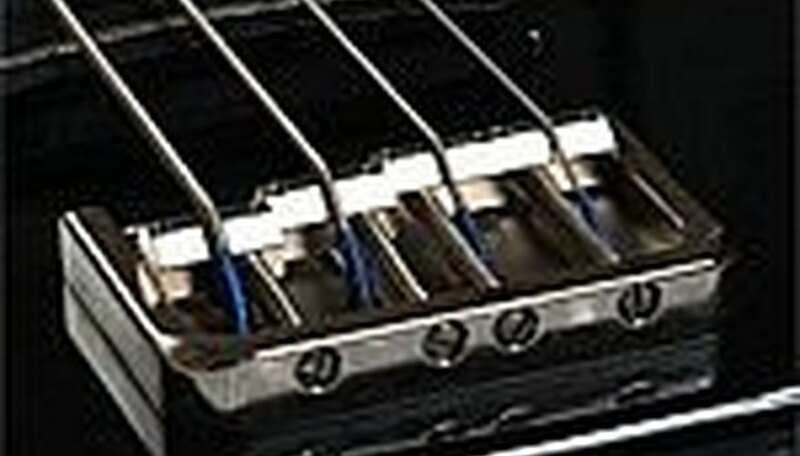 Each string requires a very specific distance between the saddle, on the bridge, and the nut. This distance can be variable based on the distance between the frets on your guitar. This method will work to adjust guitars and basses with independent saddles. Start by tuning the entire guitar. 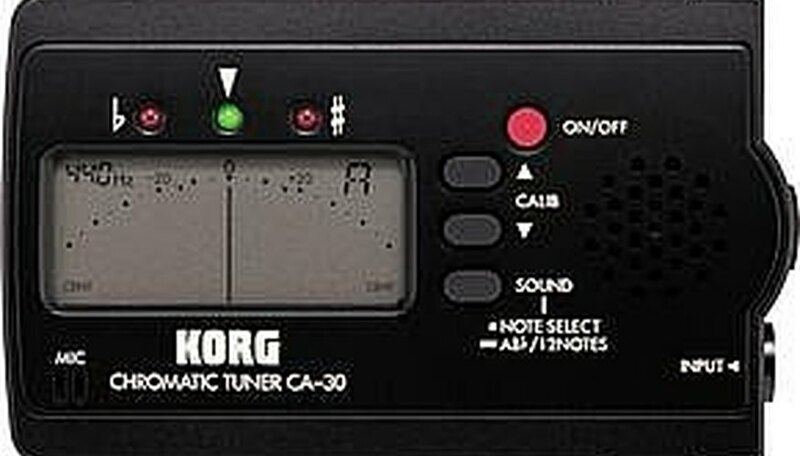 You can use a piano or pitch pipes, but a chromatic electric tuner will give you the best results. Start with the D string. Check the tuning at 12th fret and 7th fret. If these are not in tune, then adjustments need to be made. Loosen the string at the machine head. 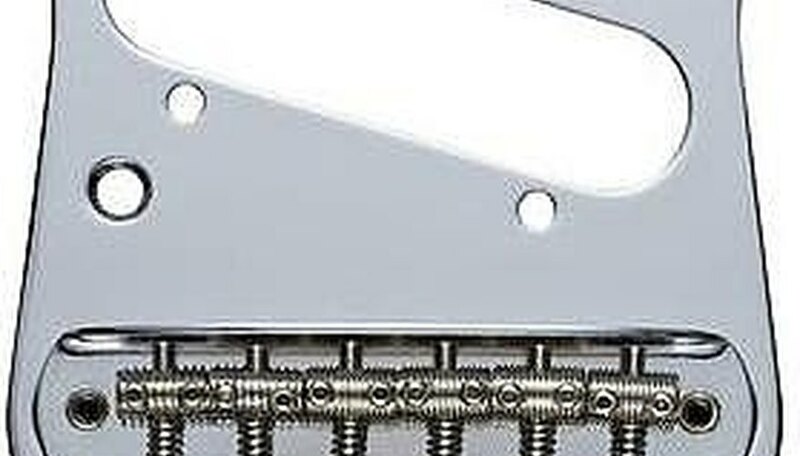 Every type of bridge has a different saddle, however most bridges have a spring mechanism with a screw for adjustments. If it is not apparent how to adjust the saddles, check with the manufacturer. If your 12th fret and 7th fret note are flat, then you need to shorten the distance between the saddle and the nut. Usually, this is done by loosening the screw on the saddle. If the note is sharp, then you need to make the distance longer which is usually done by tightening the screw. Re-tune the string, and repeat steps two and three until the string is in tune at open 7th and 12th fret. If you are unable to get the string in tune, you may be dealing with a warped neck. It's best to consult a professional for this repair. Once you are done, check the tuning on all strings at open, 7th and 12th, one last time.